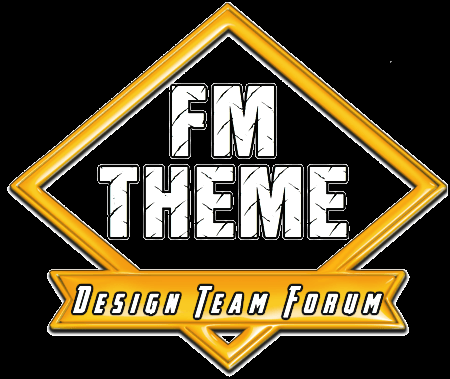 This forum was created to be a test forum for the FM Themes Design Team. We will be using it to create themes to upload to Hitskin. Update: The forum will also be a place to showcase our themes including special themes. Members can also get support for our themes. Since we moved here, we will not be able to use this site for creating themes. If someone has a forum that we can use, please reply to this topic.